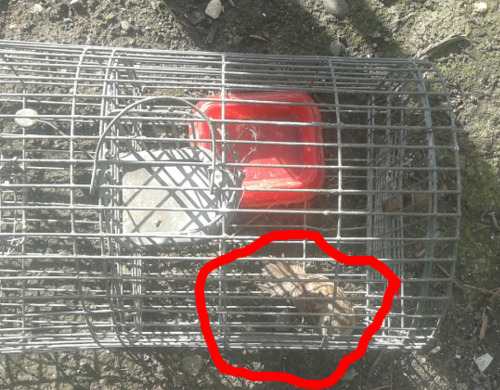 Very often we insist on the use of live capture traps. 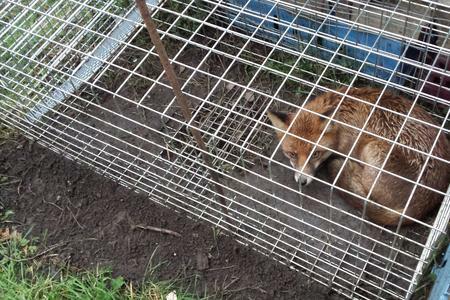 The reason for this is there could be the chance of the wrong species getting caught. 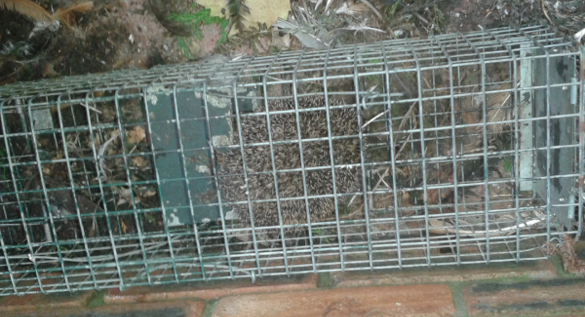 If the wrong species are caught in one of our live capture traps we can release them unhurt. 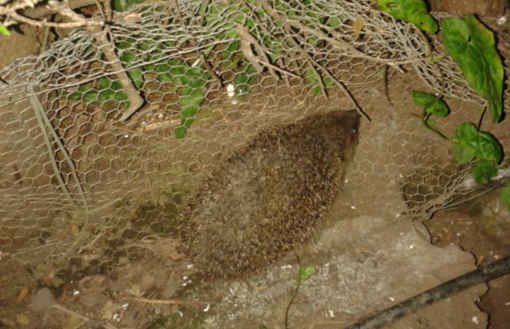 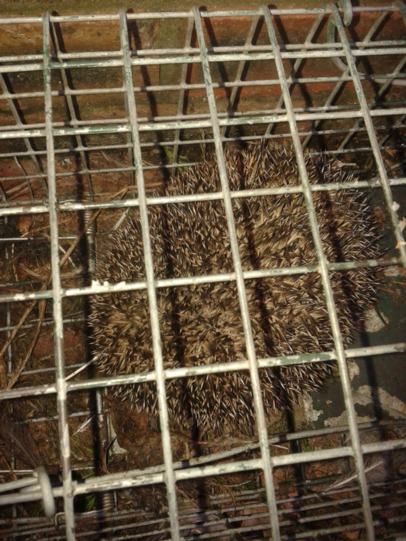 Hedgehog caught by accident in live catch trap and released unhurt. 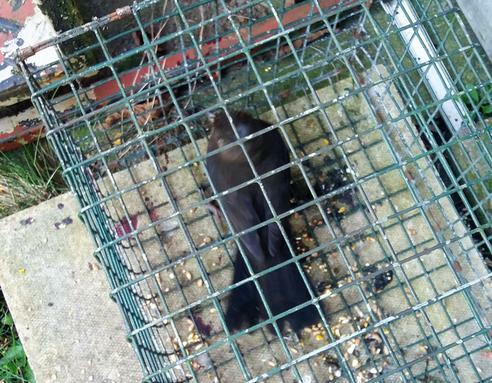 Chicken killer trapped and released at a new location unharmed. 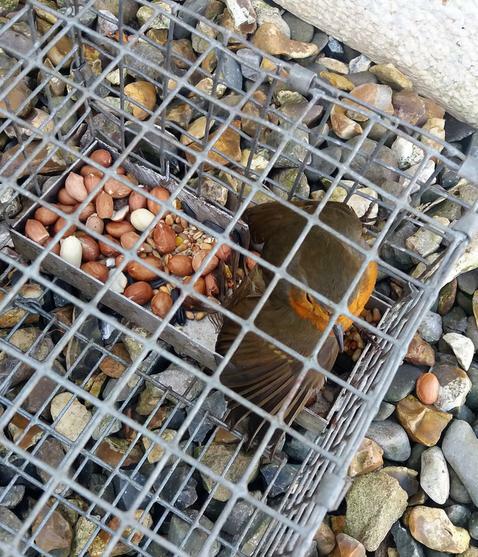 Birds caught in traps and let go unharmed.